"I like to connect with people at any age, whatever it might be sonically or to the depth of what they are willing to think as LaRue reflects on this important connection he has fostered with his fans over his 15-plus years of touring and recording music. Together, LaRue and his fans have culled together a "favorite live song set" that is dedicated to his loyal and growing fan base. 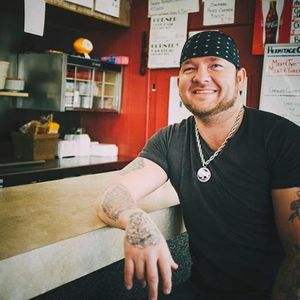 Independently charged, LaRue has sold over one million records over his career and plays 200-plus shows a year, and he has released a new single "You Oughta Know" in November 2018.